Confidence. For owners of small- and medium-sized business, it can make all the difference. Faced with challenges of all sorts – from competition to staffing to cash flow – while constantly considering opportunities with new customers, new products and new business lines, leaders need to make decisions and make good ones if their companies are to thrive. And being confident in those decisions means faster action, stronger follow through and better results. 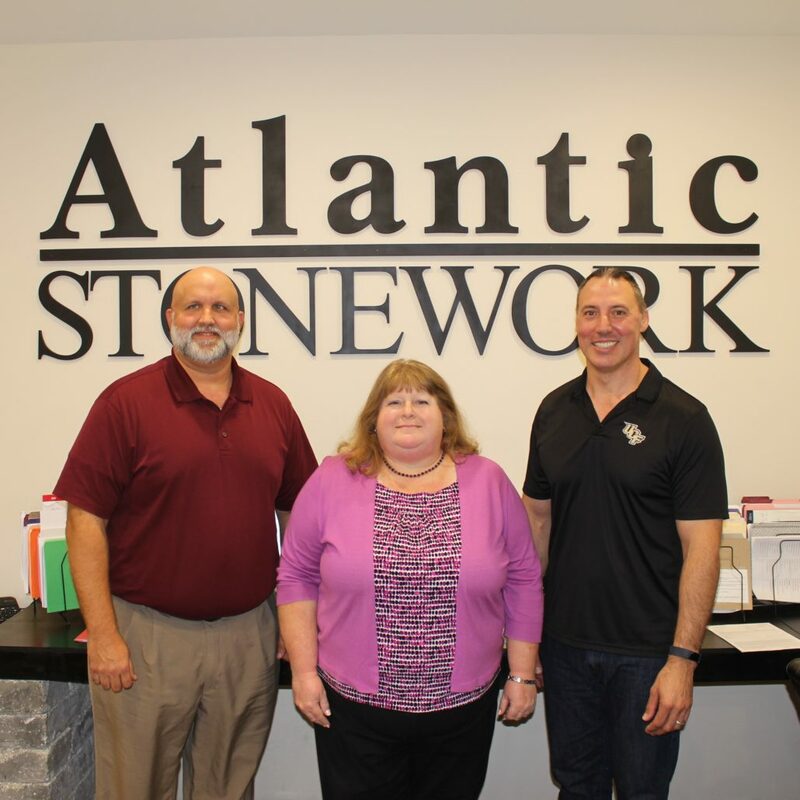 Hage had learned that advisory boards are a great source of guidance and a small business ‘best practice.’ “I was in the process of creating an advisory board on my own when I learned about the Florida SBDC at UCF’s Advisory Board Council program. It was award-winning. There was no cost. Past clients endorsed the program enthusiastically. It was just what I was looking for,” he says now. An FSBDC at UCF’s Advisory Board Council (ABC) is a no-cost board of experts providing advice and counsel to help businesses grow. 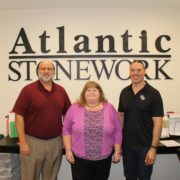 The FSBDC acts as a matchmaker between established local businesses like Atlantic Stonework and area professionals who volunteer their expertise as members of an advisory board, with the volunteers selected to address the specific needs of the FSBDC client.